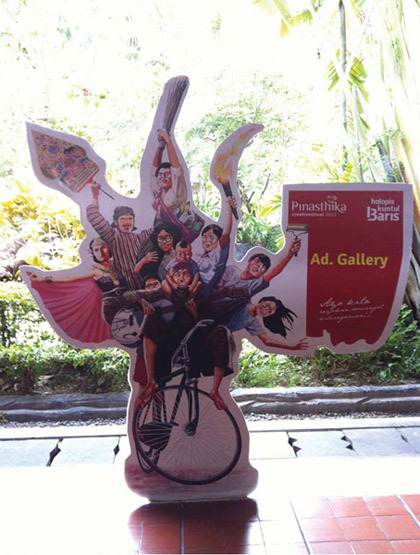 Power Brand Communications| Pinasthika Creativestival 2012 is here! Pinasthika Creativestival 2012 is here! A few hours into exploring the Kota Pelajar, two amazing things immediately struck me: Perfect strangers are exceptionally courteous here and that I’m craving for the famous Yu Djum gudeg. Arriving into the hotel’s ballroom where the event was held, I was immediately greeted by a photo wall that shouts “Holopis Kuntul Baris”, a terminology coined by our former iconic president Soekarno which literally means mari bergotong royong. It soon reminds me of the different era we live in now, an era where instant gratification is the holy grail to many, if not most teenagers, it’s a time where many remarkable integrated campaigns call for collaboration more than ever before. It’s also an era where the term digital campaign is seemingly deemed out of place as the previously solid dividing lines between ATL, BTL, and digital are now beginning to blur away, forcing the different agency departments, web publishers, mobile application developers, event organizers, game developers, etc. to collaborate in perfect harmony even more. So yeah, this year’s theme does ring a lot of truth in my head. What happens behind the scene is just as important, if not more important, as what happens on screen. Having said that, the best thing about coming to festivals like these is that you get industry updates (and gossips) in just a few rounds of chit chat over free hot cup of kopi tubruk and cigarettes outside the conference room. And I’m liking what I hear so far. 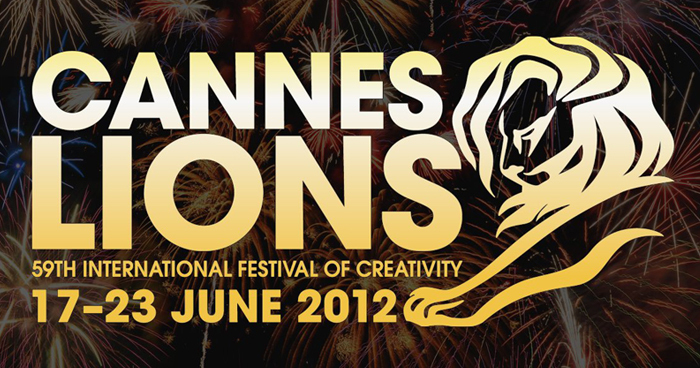 Cannes Lions has upgraded itself from being an advertising festival to a festival of creativity. That goes hand in hand with the evolution of advertising worldwide, absolutely nobody in their right mind is willing to be disrupted by a commercial break anymore. The generation of “advertising” is now officially over… well almost. Welcome to the age of genuine interaction. Our knowledgeable audiences now get to choose what they want to see and when they like to see it at only one click of a button away, or should I say one touch at a screen. Not only that, Cannes Lions are also stepping up their game in their respectable effort to give back to the society, which is something that is close to my heart. 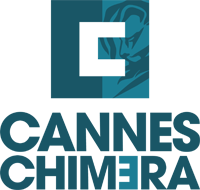 Enter Cannes Chimera, an initiative by the Cannes Lions International Festival of Creativity and the Bill & Melinda Gates Foundation that aims to use the creative power of communication professionals around the world to do good… lots of good. Much kudos to Ricky Pesik for delivering the fascinating keynote. On a much lighter note, they flew in a speaker that seemed to have no direct correlation to advertising but nonetheless managed to fill the room even more, almost exploding at the seams. Dik Doank, a multi talented artist turned social activist, also the founder of Kandank Jurank Doank made the connection between spirituality and creativity from a very interesting point of view. He deemed that we as a nation would be a better place if we put more emphasis on appreciating various forms of art, especially when started at early age. Now, what does all that have to do with advertising? Probably as much as Rhoma Irama is far removed from Obama. Nevertheless, I do believe that inspiring young kids to appreciate art will make them treasure the beauty of life, which in the long run will make one a more balanced soul, a perspective which our seemingly bad-tempered nation could use more of. Much respect to Dik Doank for initiating action in making our neglected unprivileged kids have brighter future. In a nutshell, Pinasthika Creativestival 2012 is not all about the competition, but rather it marked the rise of local Jogja based agencies that went out there and fought pitches with the big boys. A battle that an agency such as Srengenge has proved to be winning. The advertising industry needs the Pinasthika, the industry is desperately longing for other local Pinasthikas alike to emerge into the scene. In the long run, the advertising industry can’t fully realize its full potential if we only lay our eyes within the confines of the capital city, Jakarta. Finally, I would like to congratulate to all the award winners, you earned it. See you all in Yu Djum gudeg next year.